Mary Squire focuses her practice on regulatory and compliance issues in Long Term Care, Home Health, Hospice, Medicare and Medicaid reimbursement, and transactional matters for providers. She also works regularly with hospital medical staff issues, individual practitioner licensing, and facility licensing and accreditation. Mary is an honor graduate of the J. Reuben Clark School of Law at Brigham Young University, where she received the Faculty Award for Meritorious Service and Distinguished Service, as well as the J. Reuben Clark Award for Academic Excellence. As with all Stilling & Harrison attorneys, Mary had a background in health care before attending law school. Her involvement in the ownership of home health and hospice businesses gives her a unique client’s perspective on the issues and challenges facing owners of health care businesses. 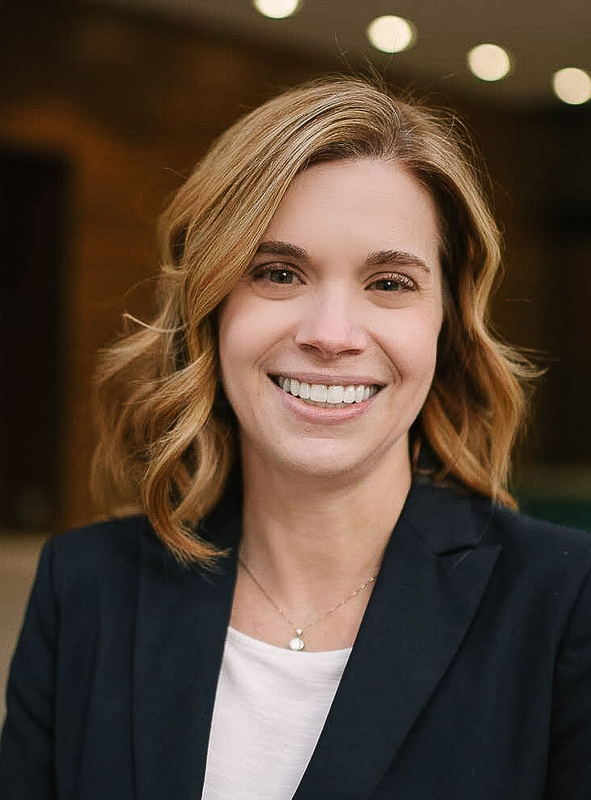 Mary also has experience as a prosecuting attorney, bringing that valuable perspective to the needs of clients facing criminal charges in addition to regulatory violations. Mary is admitted to practice in Utah, Alaska, and Arizona. She is a member of the American Health Lawyers Association and the Health Law Section of the Utah State Bar. A passionate advocate for women and victims, Mary devotes nearly all of her pro bono time to assistance and representation of domestic violence victims and individuals leaving polygamous communities. 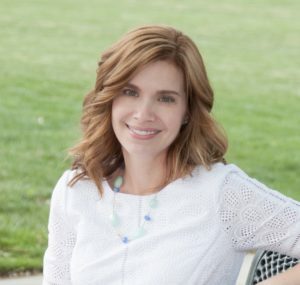 She has served as a volunteer victim advocate and with the Utah Domestic Violence Council. She also chairs the Women in Law section of the J. Reuben Clark Law Society’s Salt Lake Chapter.